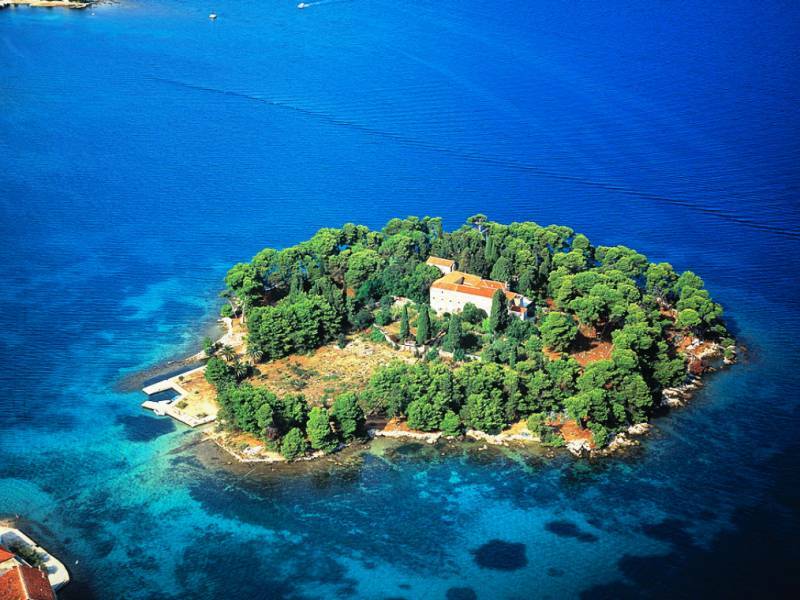 You’ve certainly heard Croatia is often called a country of 1000 islands. 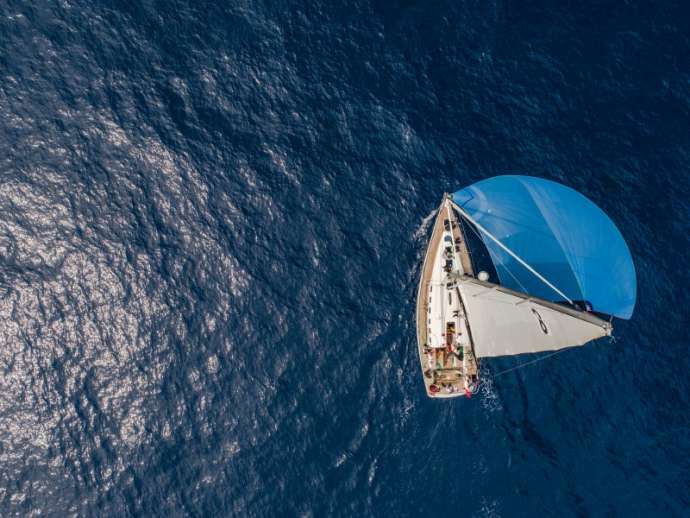 You’ve maybe even sailed around the Adriatic and visited some of them – after all, we hope we’re doing a good job with providing information and luring your with delicious destination stories. However long you stay, there’s always more to explore, and today we bring you three tiny gems you might otherwise miss. Not due to their relatively small size, but just because it’s easy to get overwhelmed by beauty in Croatia, and sometimes, someone needs to point you in the right direction. The following islands are all located near bigger, better known destinations, and reaching their shores won’t take you more than fifteen minutes. Or, as the first case would have it, not even a full minute. Situated literally 80 metres away from the coast of Ugljan island, Galevac is a magical little isle that is home to a Franciscan monastery built in the 15th century. Standing on the waterfront in Preko, the biggest village on Ugljan, it might seem you could hold Galevac on the palm of your hand, and you wouldn’t be wrong – as the seawater is shallow between the two islands, during low tides, you can basically walk the distance in your bathing suit and take a break on the other shore. If you want to explore the island or visit the monastery, no need to worry – there’s always a local with a boat ready to take you on a 30-second ride for a small fee. It might, in fact, be the shortest boat trip of your life. The island is impossibly relaxing and peaceful, and even though you might run into a few people, you’ll barely hear a sound except waves and crickets. There are a couple of areas with good access to the sea, and you’ll easily find a place to soak up some sun, but most of the island is covered in gigantic pine trees providing enough shadow to live through that hottest time of day. You can make it a destination for a half-day trip: bring your beach towels along, take a dip, and enjoy the sun – but keep in mind there’s a monastery close by, and respect the place. A short boat ride away from Rovinj in Istria lies the island of St. Andrija (St.Andrew in Croatian). It’s connected to the neighbouring isle of Maškin with an embankment, making up a bigger area nowadays known as the Red Island. St. Andrija has allegedly been inhabited in prehistory, but had no continuous population until the 6th century when the Benedictine order built a monastery, taken over in the 15th century by the Franciscans who renovated the complex. As times would have it, the French conquered the island along with the rest of Istria in the early 19th century, causing the monks to flee. The monastery was first turned into an oil factory in 1820, then into a cement factory that used the church tower as a chimney. No manners whatsoever. Part of the old Benedictine church was preserved when it got integrated into a villa built in the 19th century, after the island was bought by the family Huetterott who turned it into their summer estate. As many other locations in Croatia, the place was abandoned and left to decay during the first part of the 20th century because of the wars, but was revived in 1969 with a new resort complex. 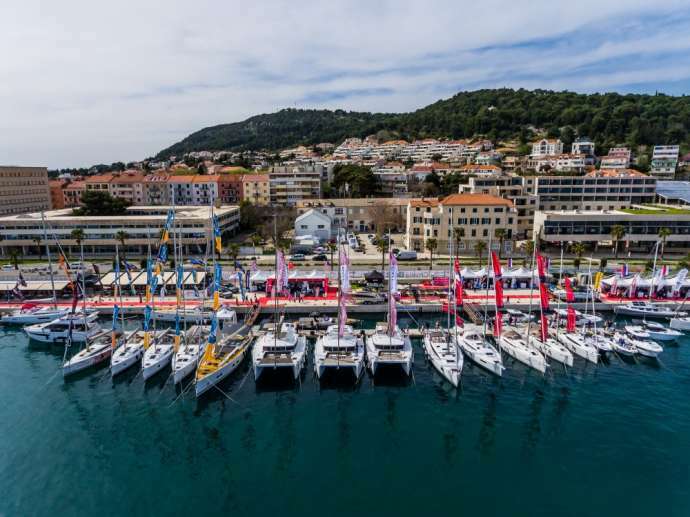 It’s considered a tourist destination nowadays: there’s a hotel, a maritime history museum, an array of vacation activities offered, and there’s even a small port with berths. 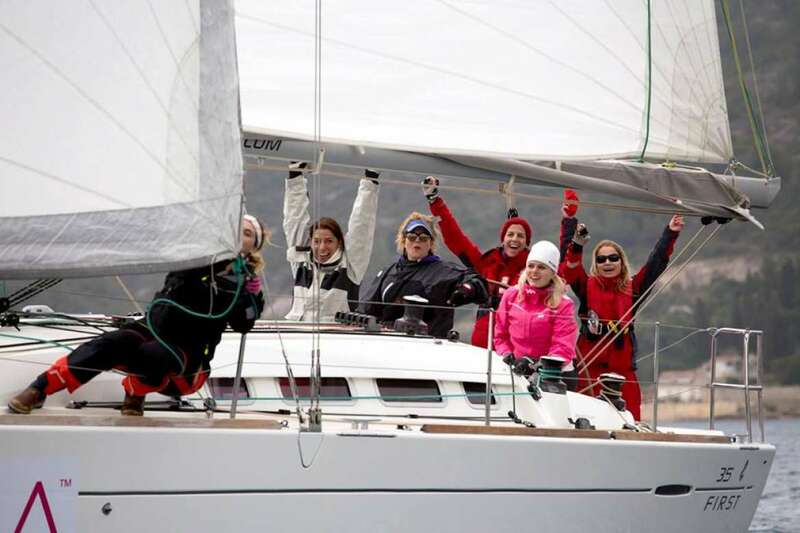 Not sailing on a private boat? You can take a ferry from Rovinj to the Red Island. Okay, I’m cheating a bit because not many people technically overlook Lokrum – after all, it can be seen from most locations visited by tourists in Dubrovnik. I just don’t want you to take a quick tour of the city, walk the walls and run away, skipping this gorgeous oasis. Lokrum has the most amazing scenery, and it’s home to a wonderful Benedictine monastery that recently got restored and presented to the public. Looks like I casually added another themed layer to this article – not on purpose, I promise, but the Benedictines and the Franciscans certainly knew how to pick their plots. Look at that photo above! The former abbey and the monastery were reconstructed using available historical sources, so the church now has a new front facade and main portal, as well as a restored tower. 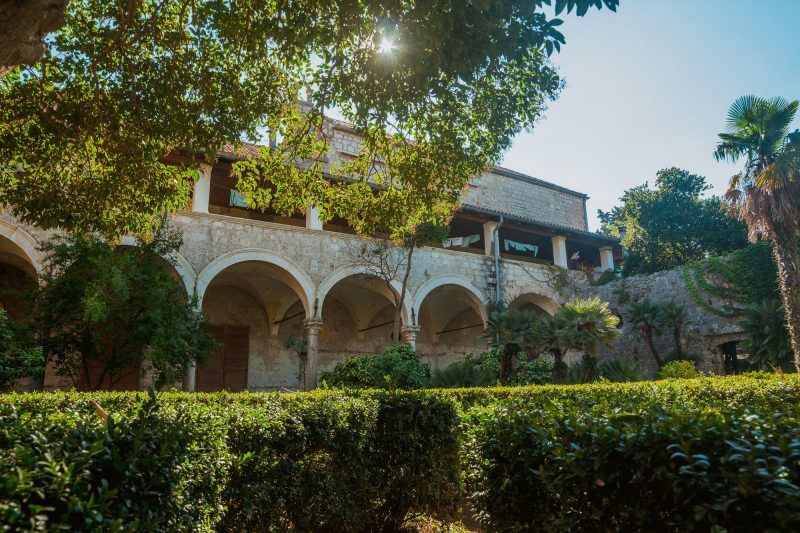 Here’s another historical fact: the Archduke Maximilian I of Mexico visited Lokrum with his wife Charlota in the 19th century and they liked it so much, they bought the island in 1859 and started renovating the old monastery, the gardens and the port. Unfortunately, the archduke only lived for two more years and didn’t see his plans carried out, but a lot of what can be found on the island today can be owed to his interest for the arts and culture. 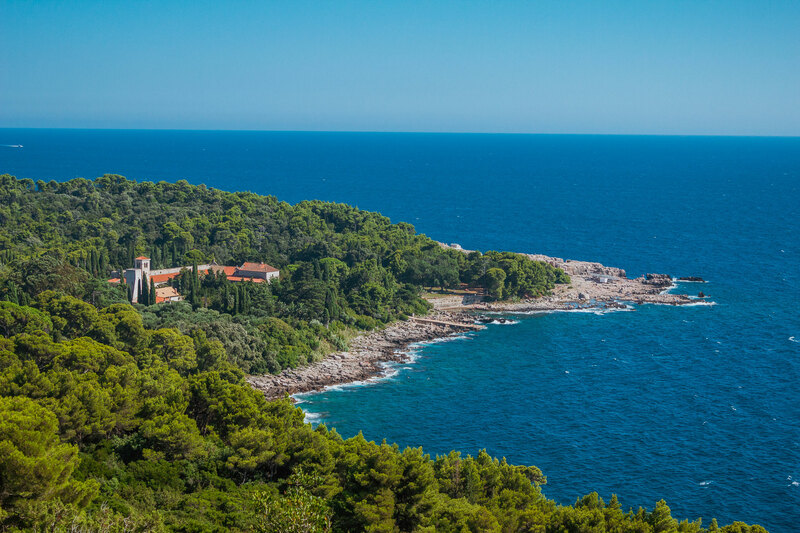 Lokrum is also known as a nature reserve with a delicately balanced flora and fauna, so it’s not allowed to bring pets, smoke on the island or stay overnight. 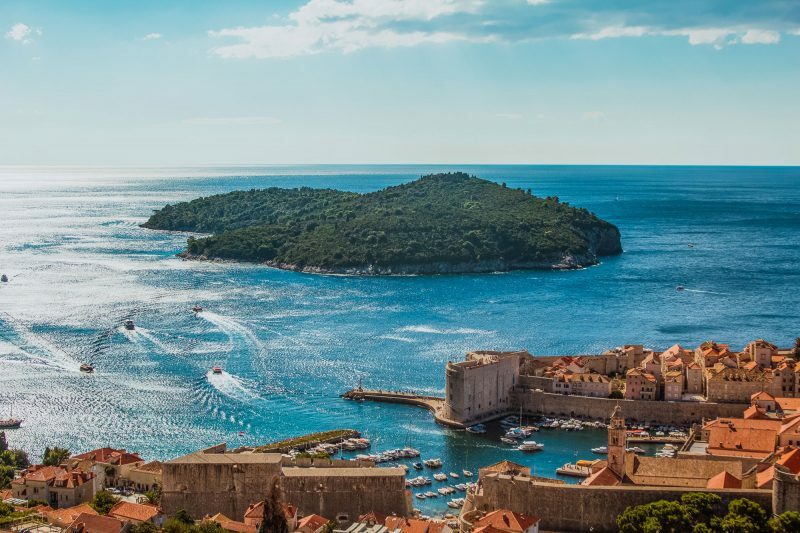 There’s a ferry line connecting Dubrovnik and Lokrum – if you have any spare time, make sure to visit, explore a bit and admire this breathtaking piece of heritage.